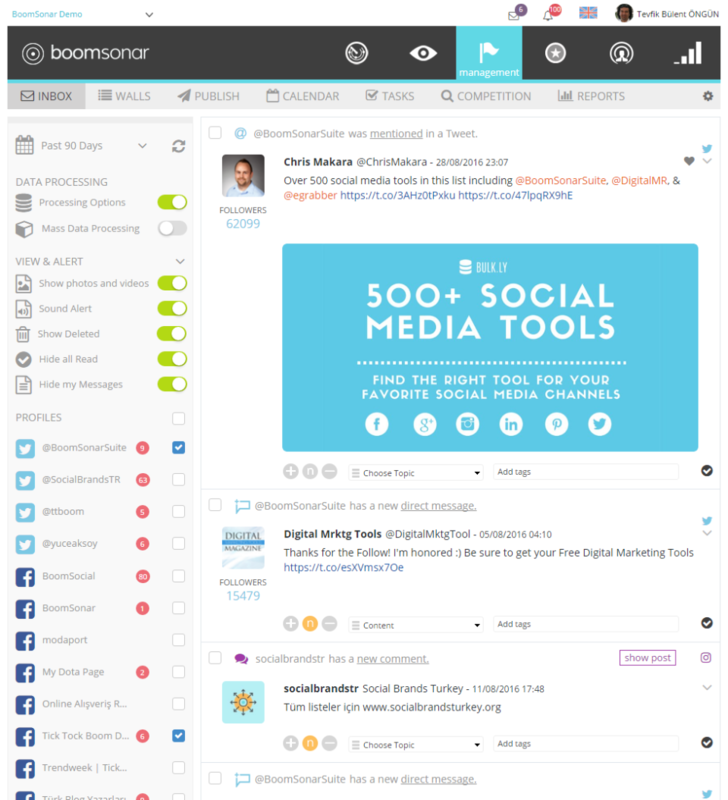 BoomSonar Suite offers a real time web and social media platform to help brands gain a complete understanding of the online conversations, gather data for Social CRM, and manage social media accounts. 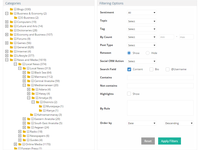 Includes no data limits and unlimited users. 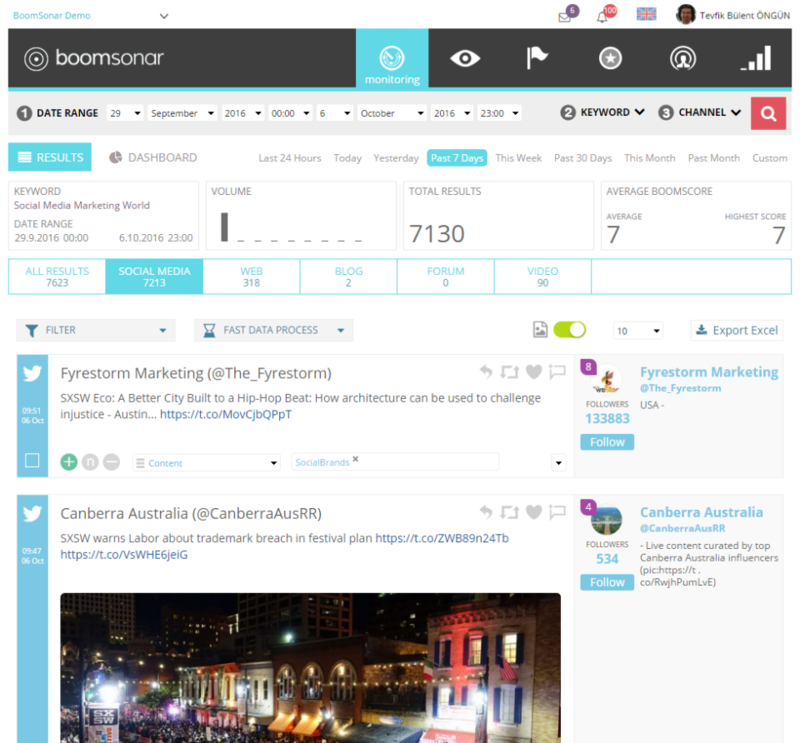 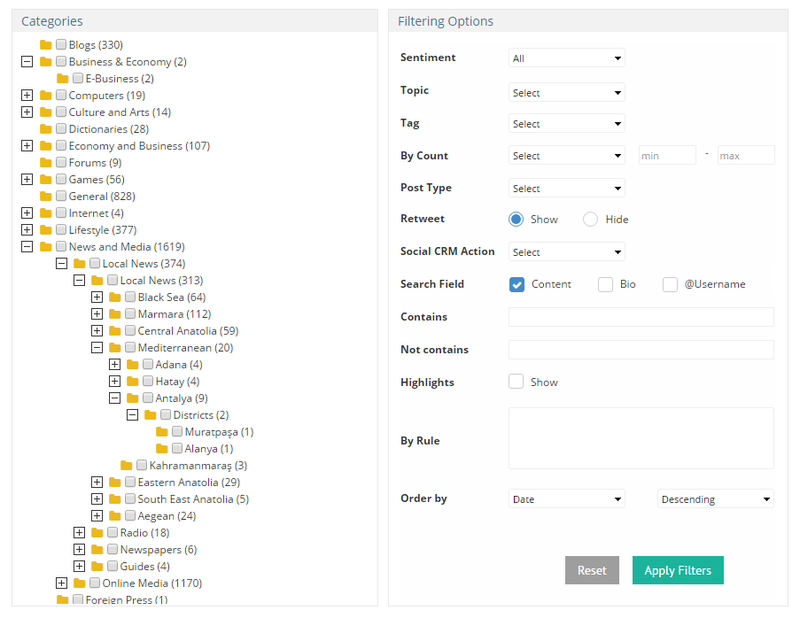 BoomSonar Suite is an integrated business intelligence platform that combines web and social media monitoring, social media analytics, social media management, Social CRM and online reputation management for brands. 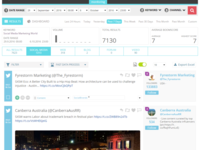 BoomSonar Suite helps organizations to monitor, measure, manage, analyze and respond across social media and web. 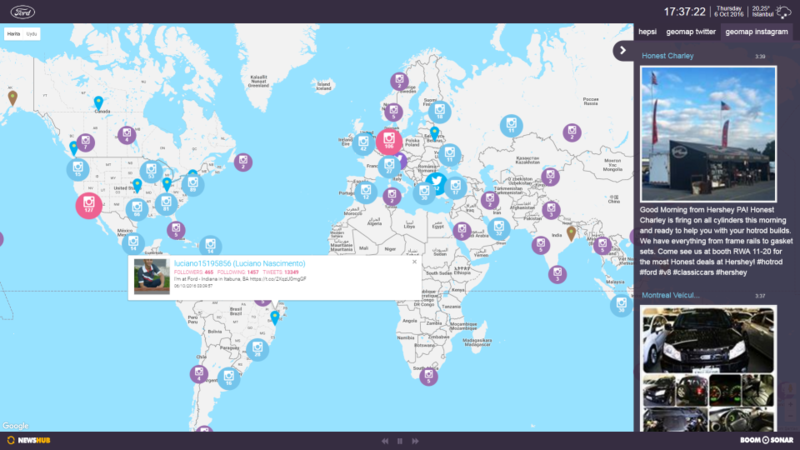 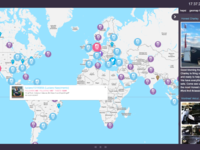 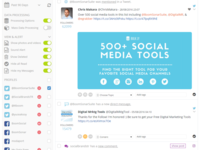 The real time platform helps organizations to gain a complete understanding of the online conversation, gather data for Social CRM, and engage directly with the users.